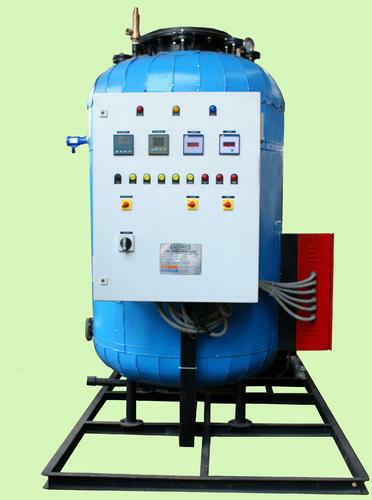 We are one of the primeElectric Hot Water Generator Manufacturers based in India. Our Electric Hot Water Generator provide superior performance. These Electric Generator are automatic thus very easy to operate. 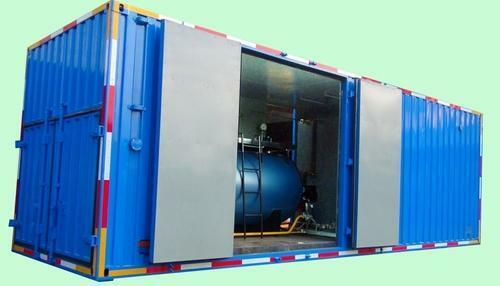 Electric Generator are customized as per the requirement of the clients i.e Modulating, On-Off Type. Capacity: 10,000 kcal/Hr. to 4,00,000 kcal/Hr. Accessories like Economisers can be provided to increase efficiency. Three-pass smoke tube with fully wet back boiler.